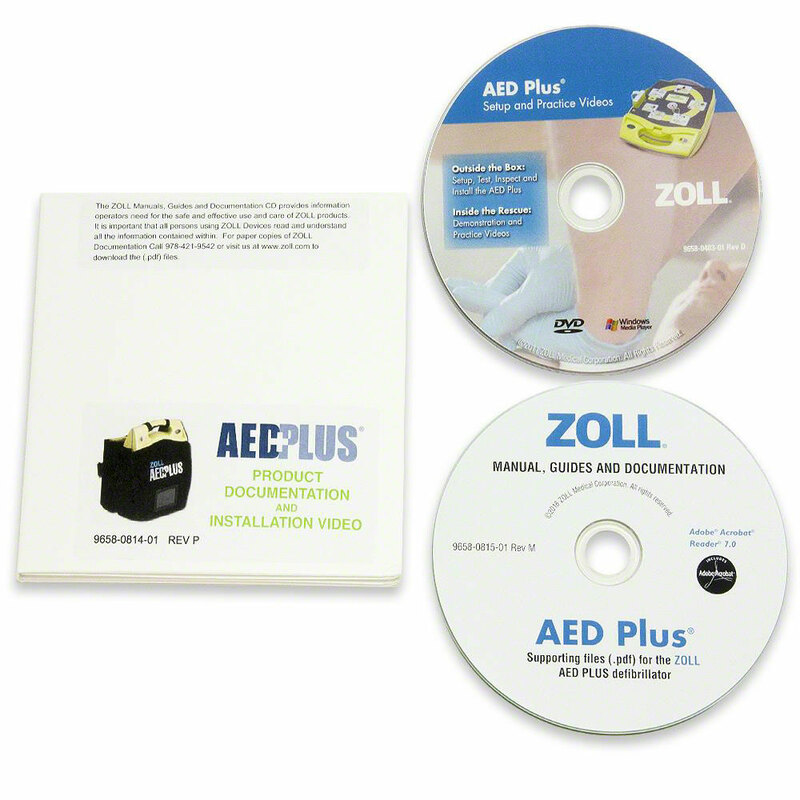 ZOLL AED Plus Product Documentation and Installation Video on CD. Manual & Set Up Video. 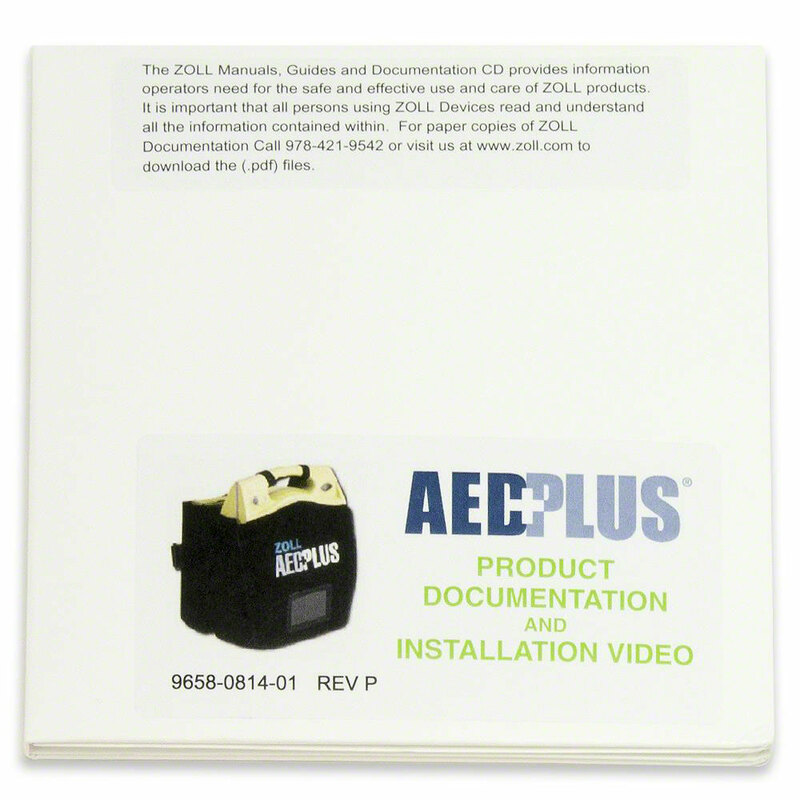 Available for Semi-Automatic only. 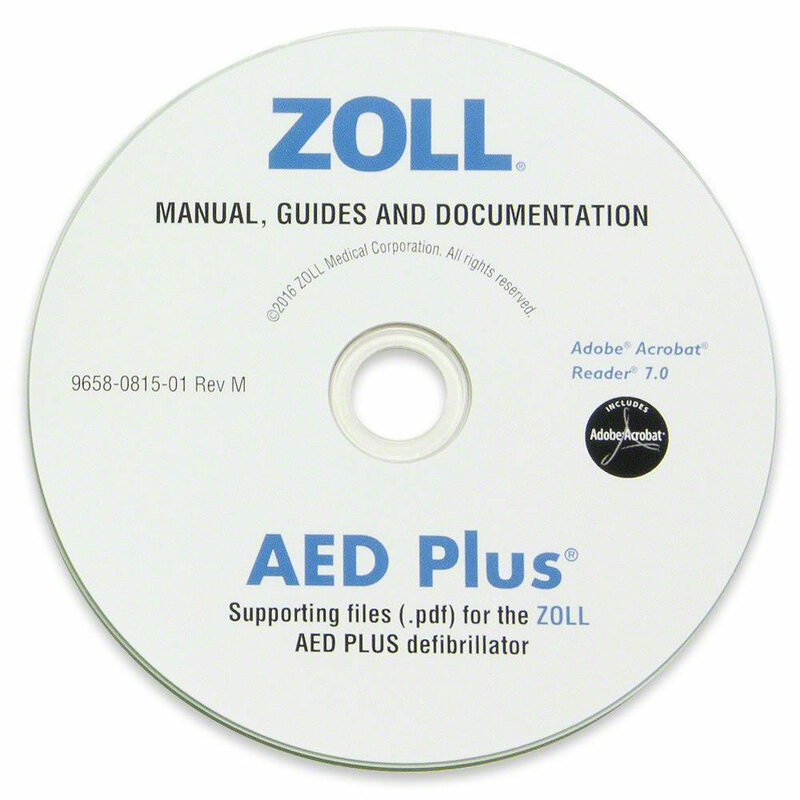 (Information on the fully-Automatic AED Plus version can be found on ZOLL's website.) 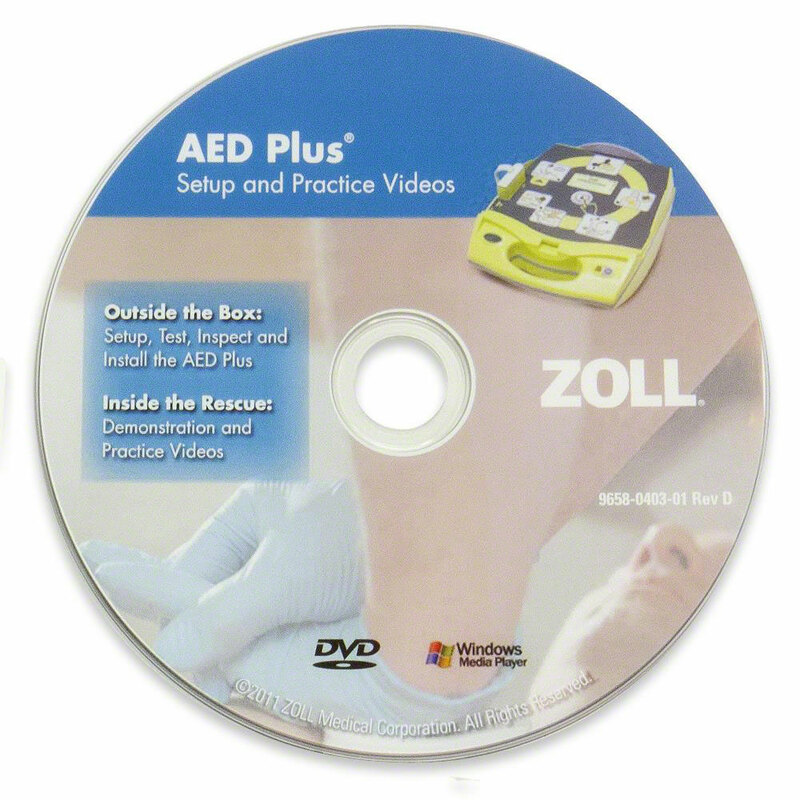 If you are not sure which version you have, the semi-automatic has a button to push to deliver the shock, the fully-automatic has the word "Automatic" above the on/off button.